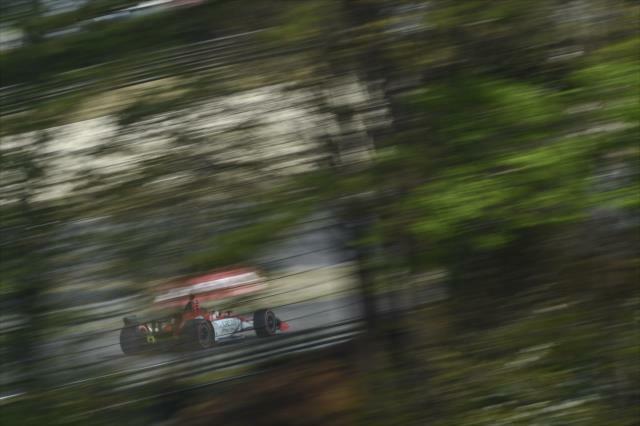 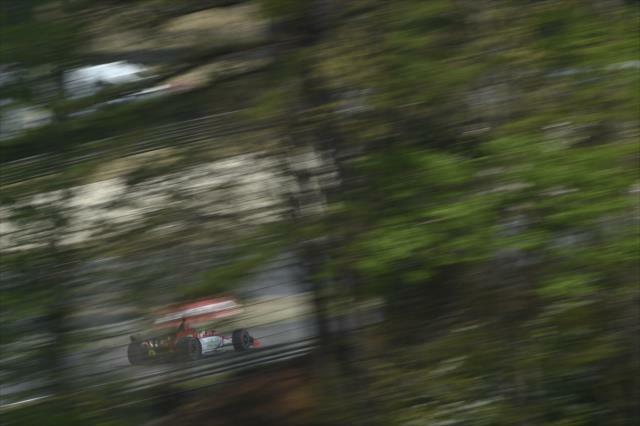 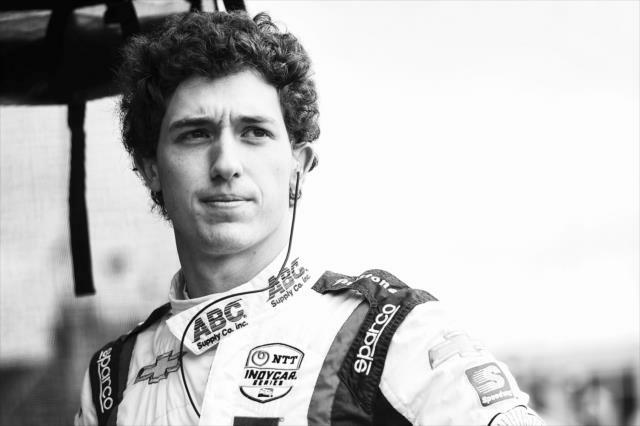 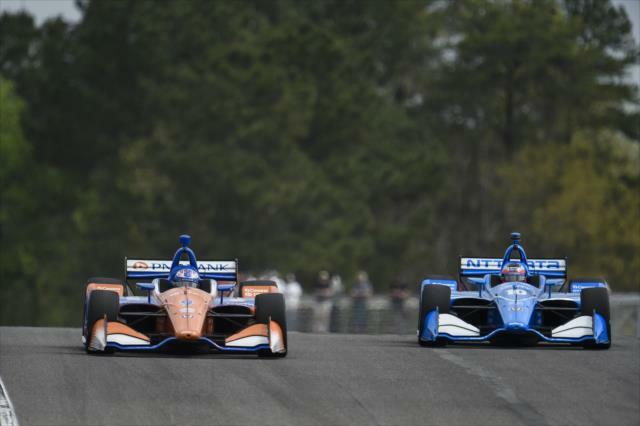 The exciting and breathtaking racing of INDYCAR is available exclusively on NBC and NBCSN this year. 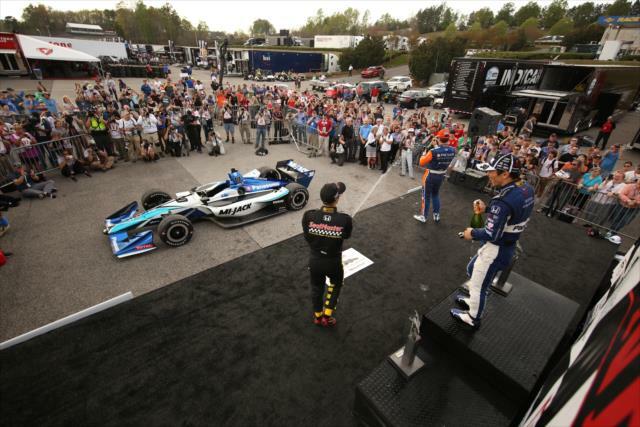 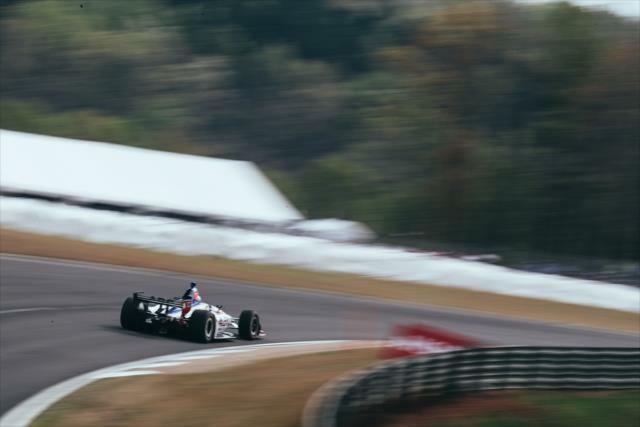 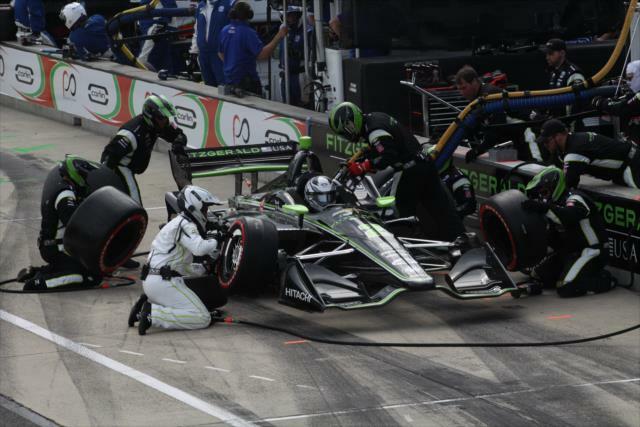 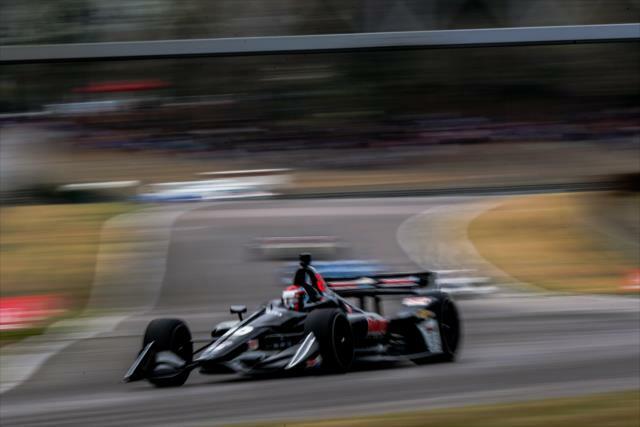 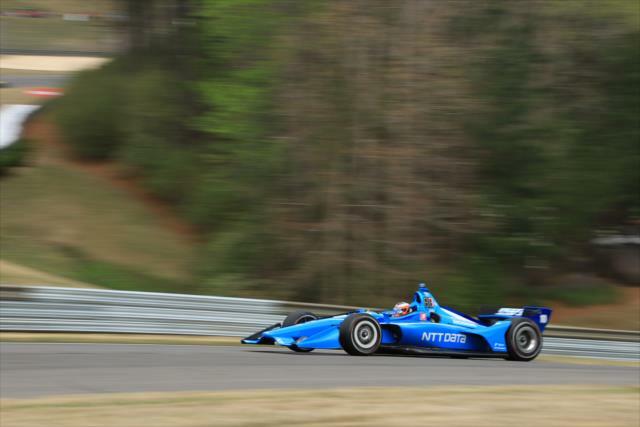 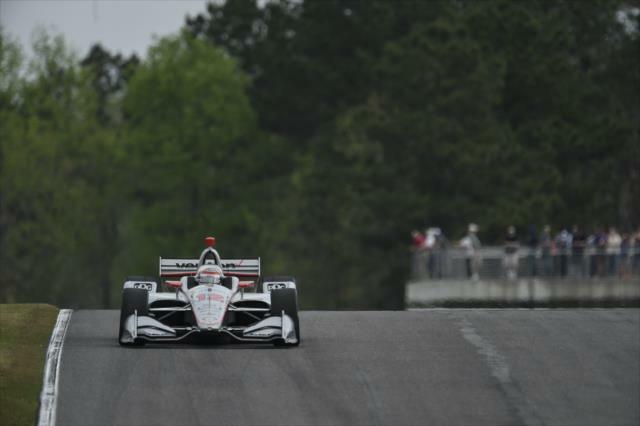 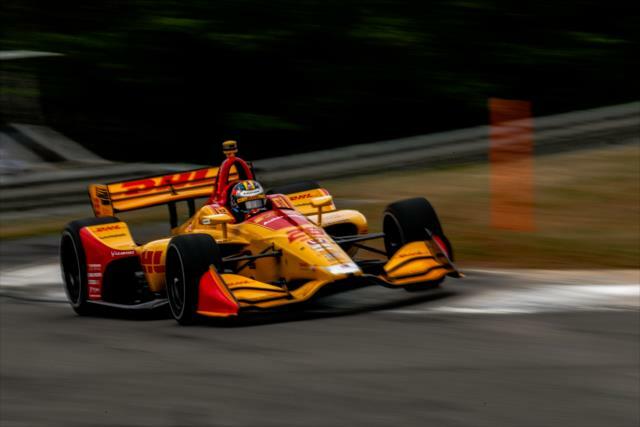 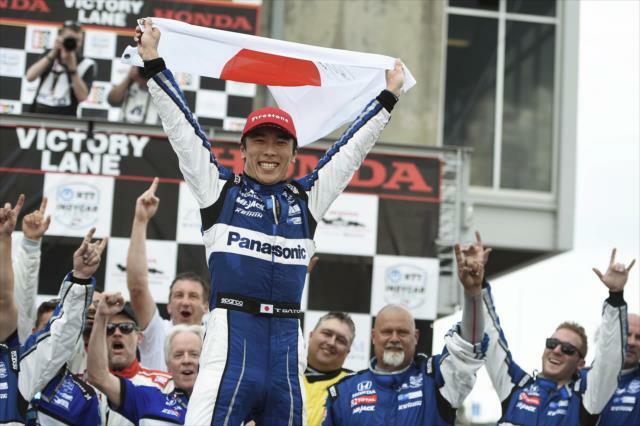 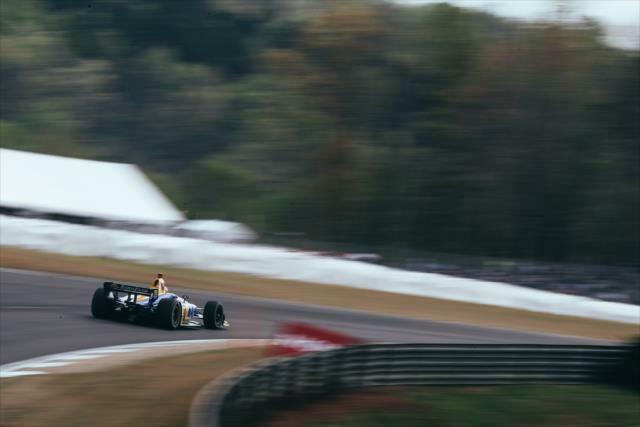 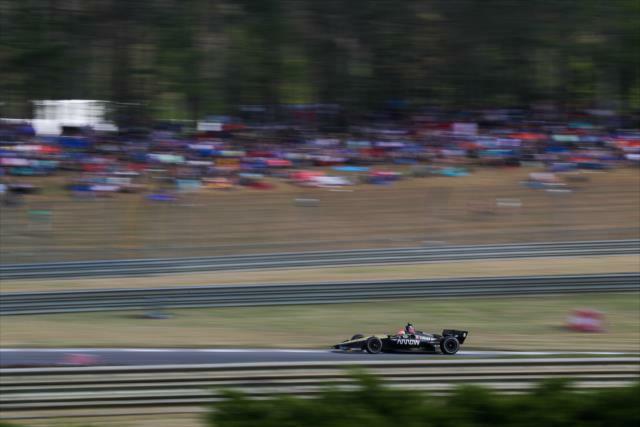 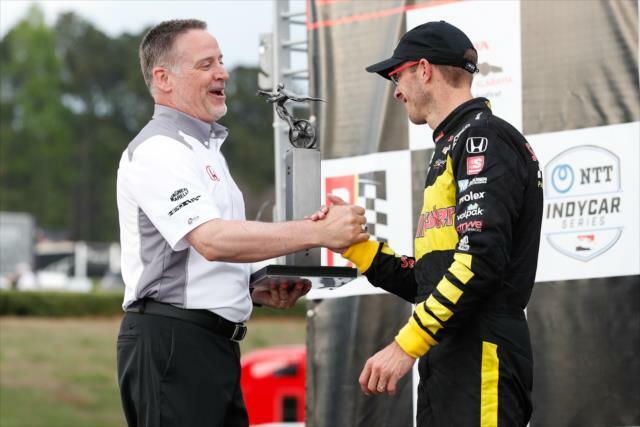 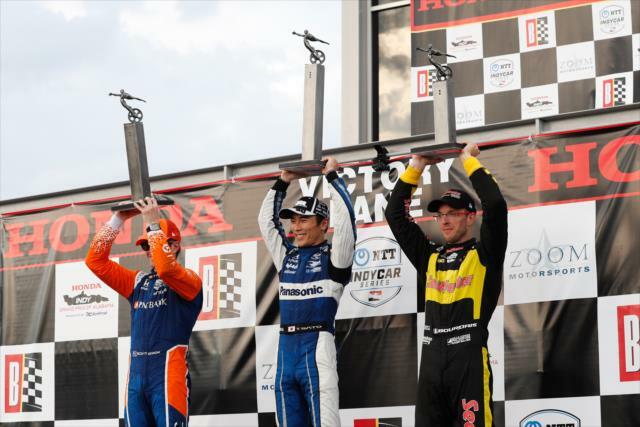 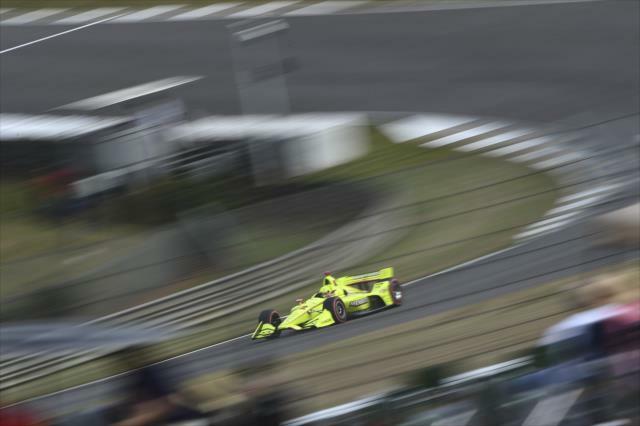 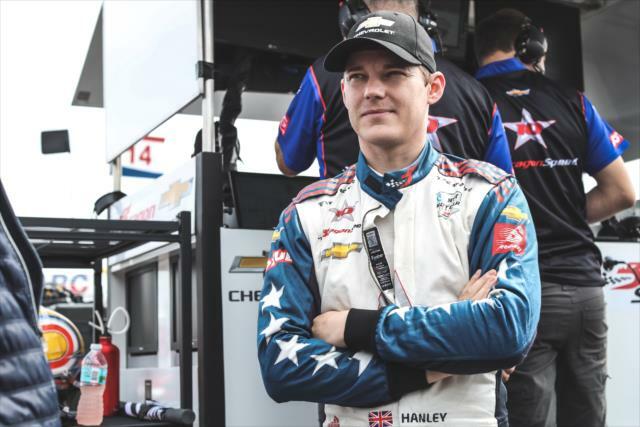 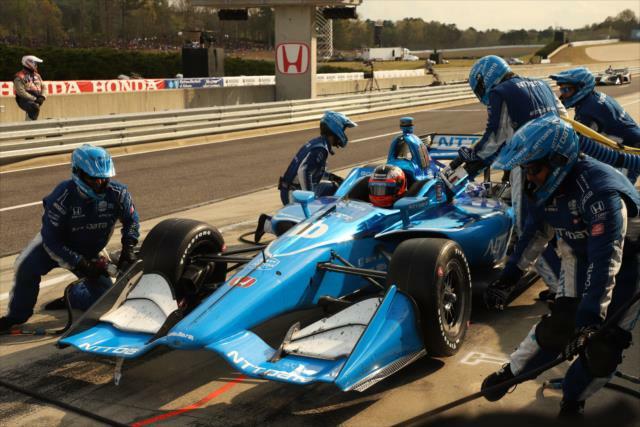 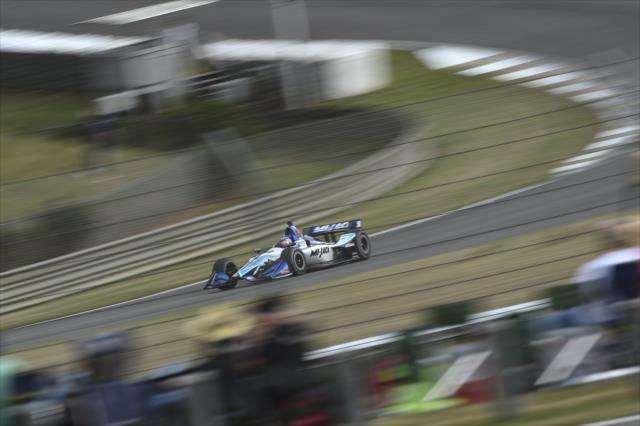 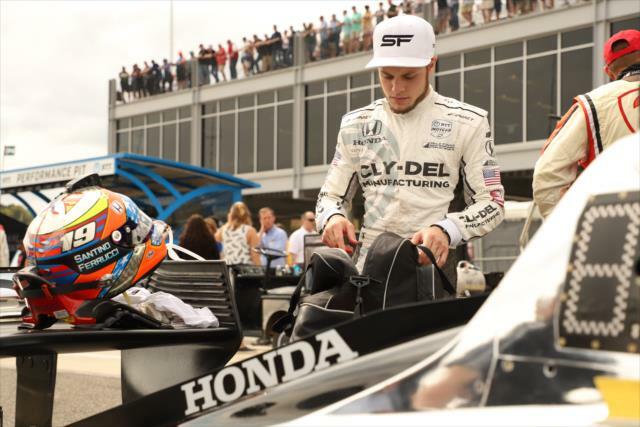 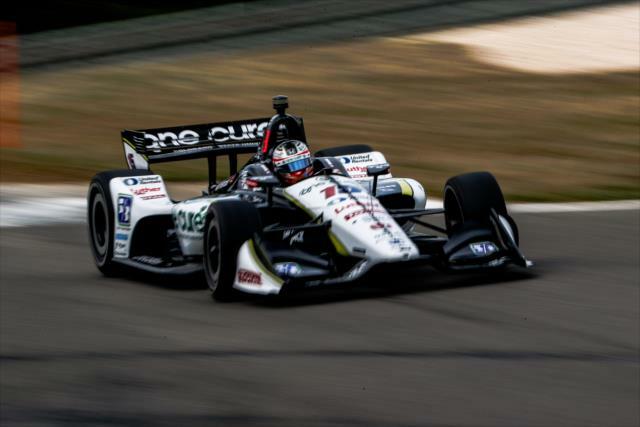 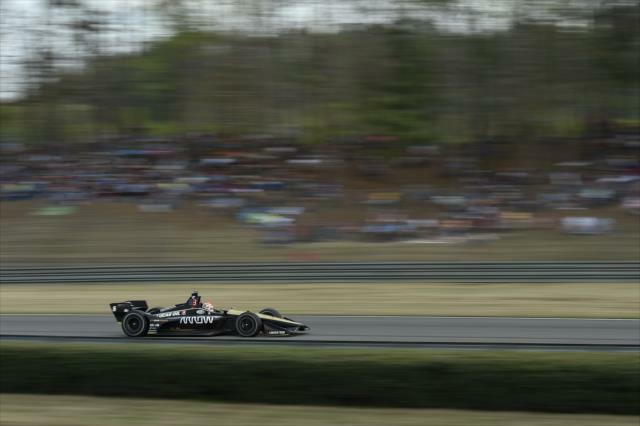 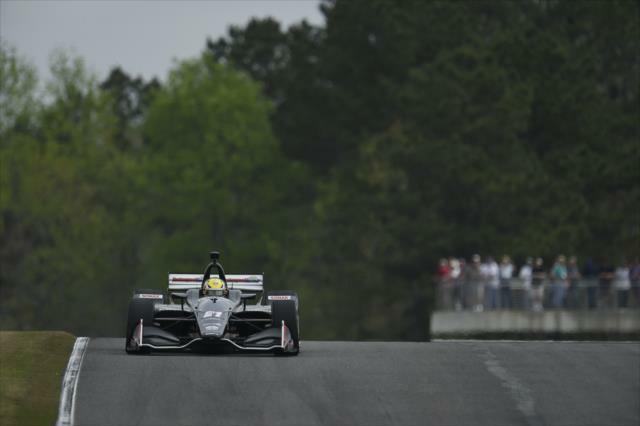 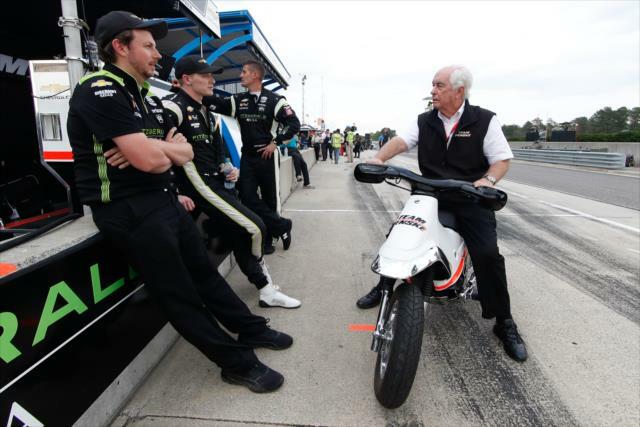 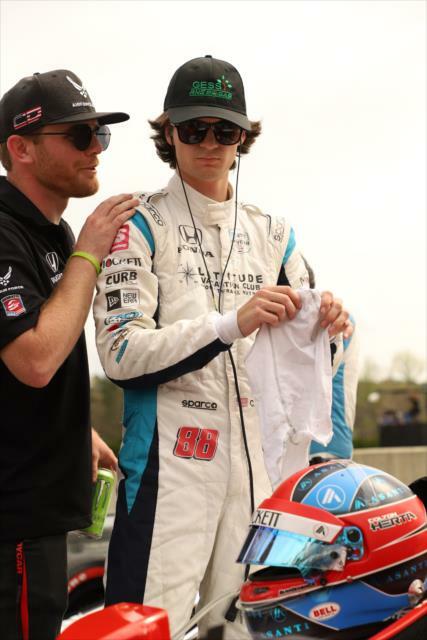 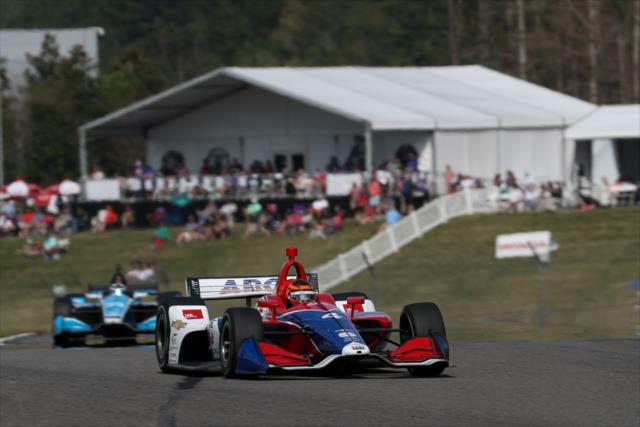 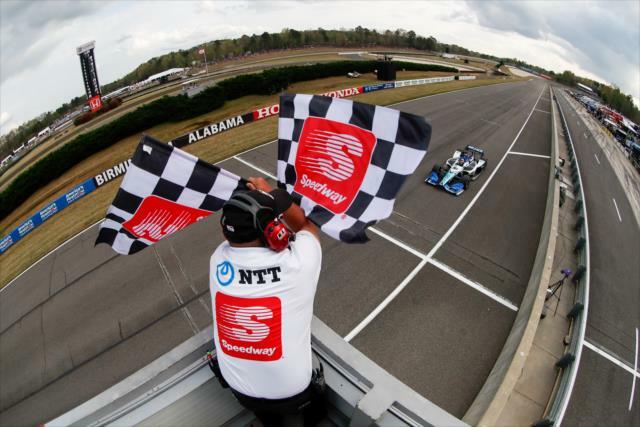 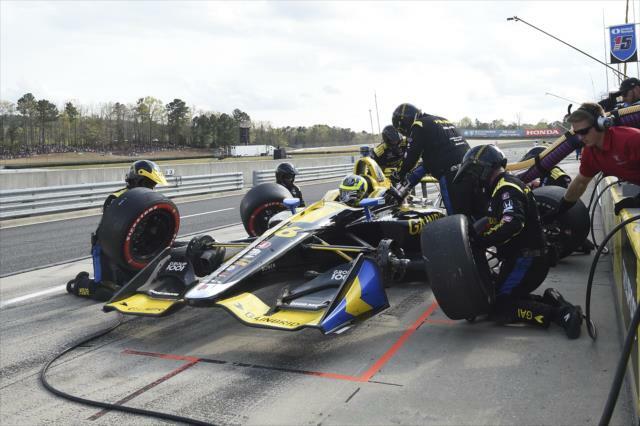 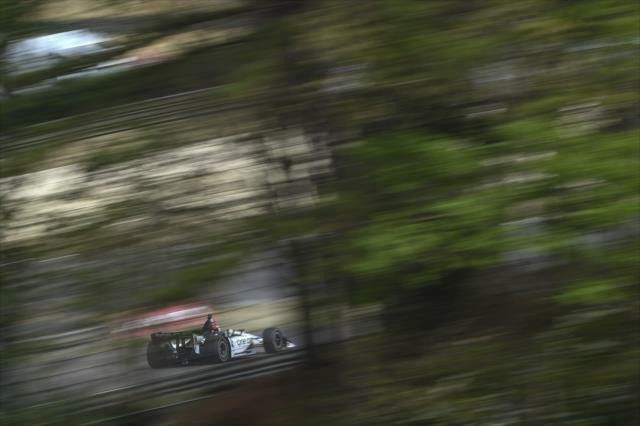 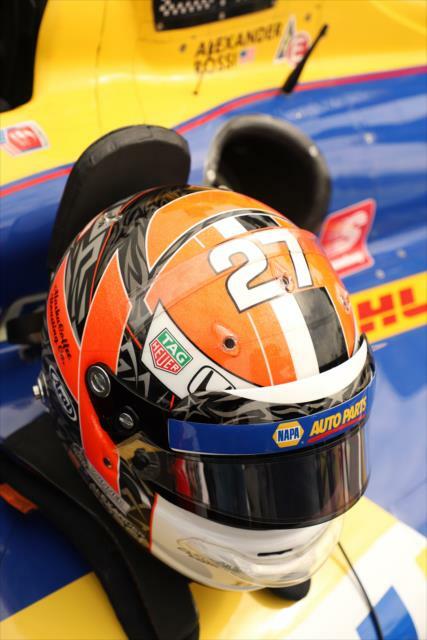 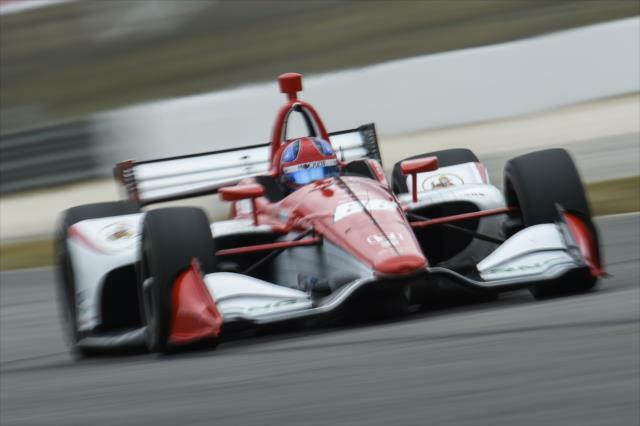 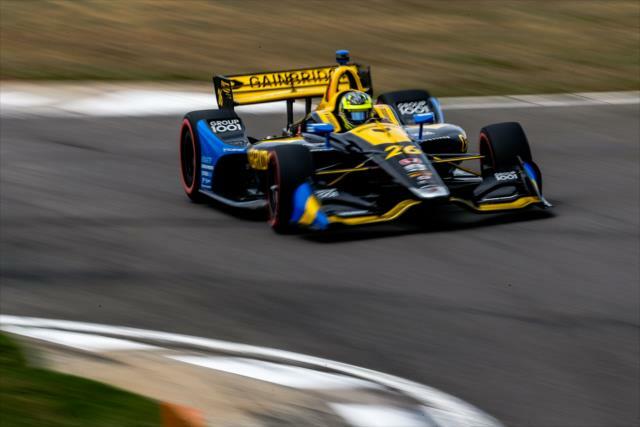 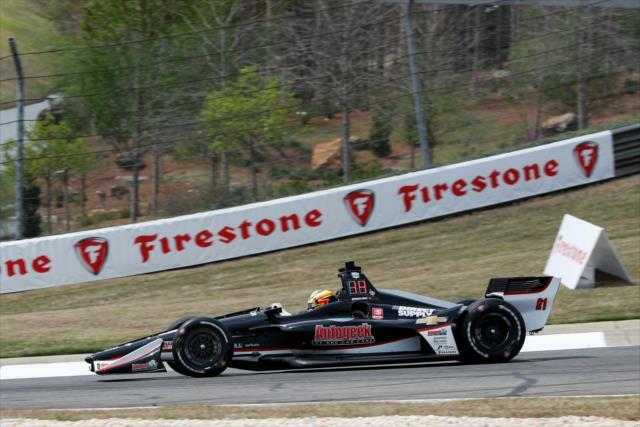 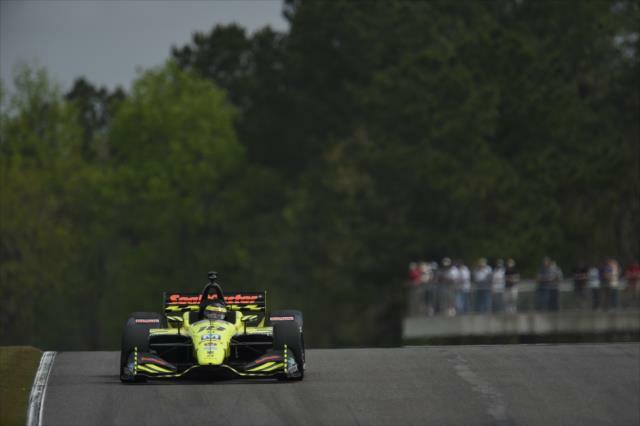 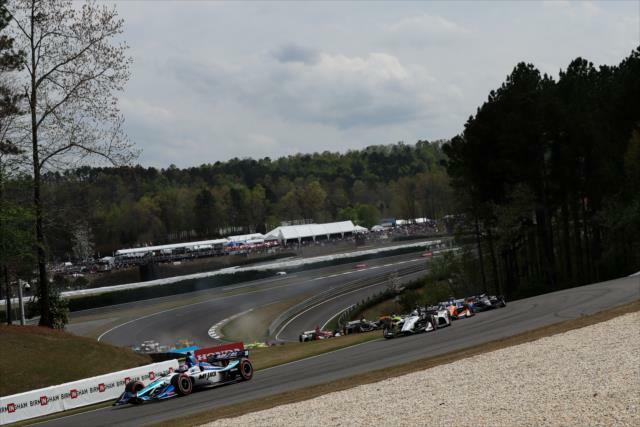 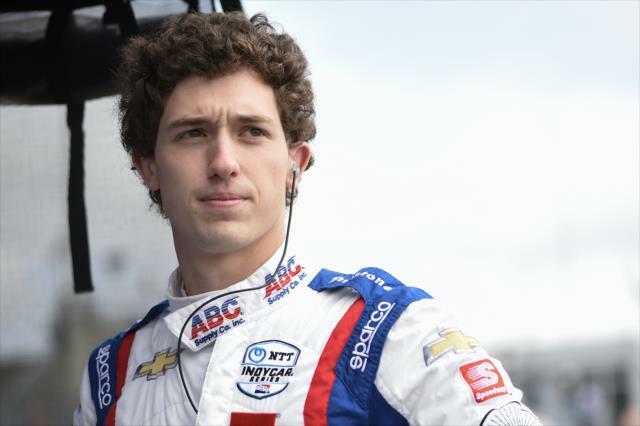 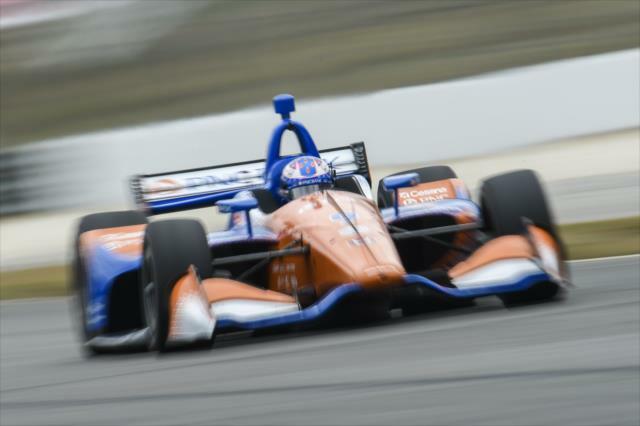 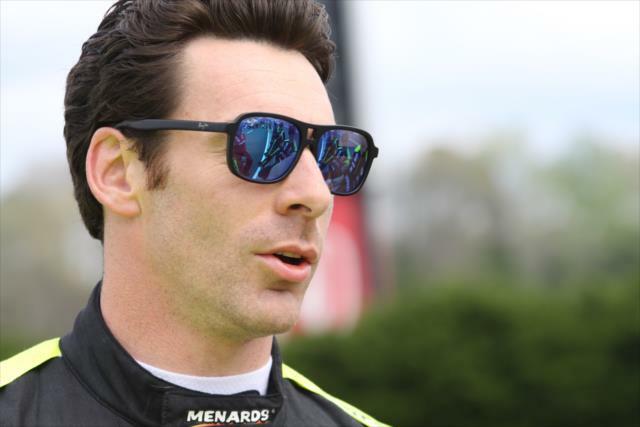 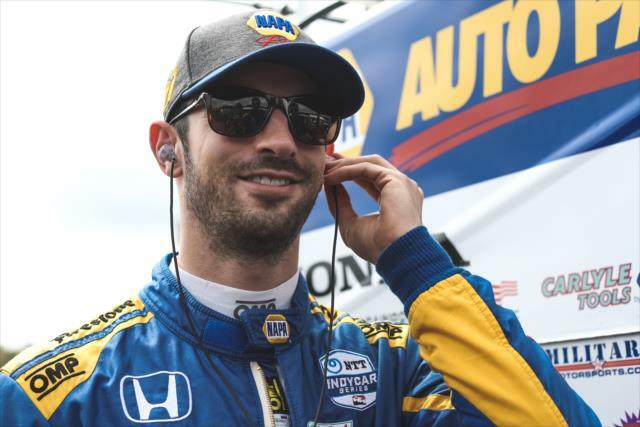 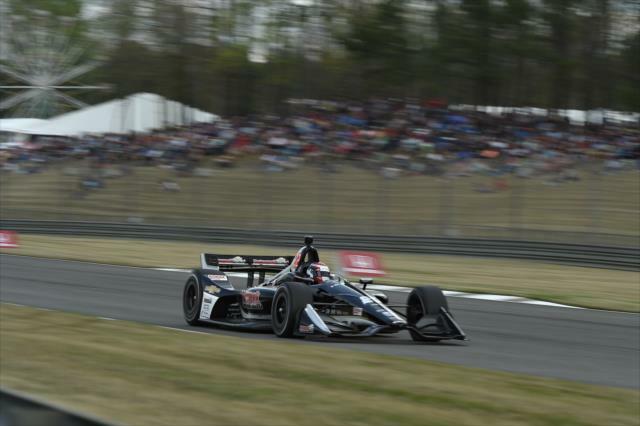 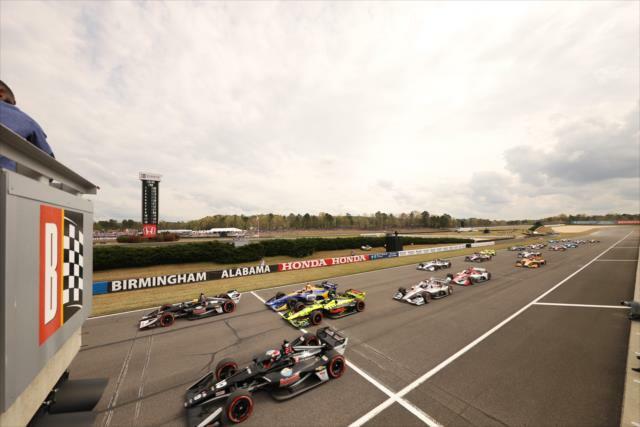 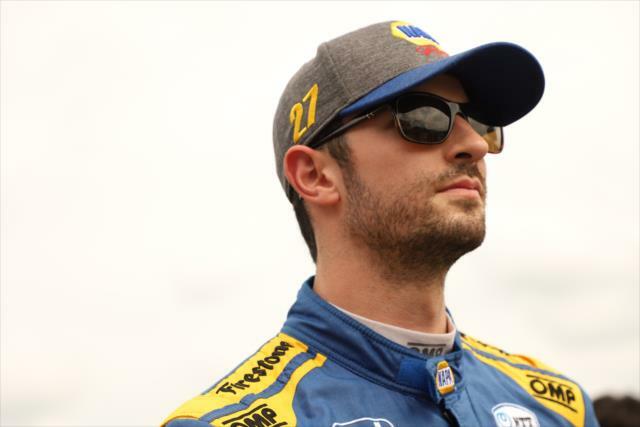 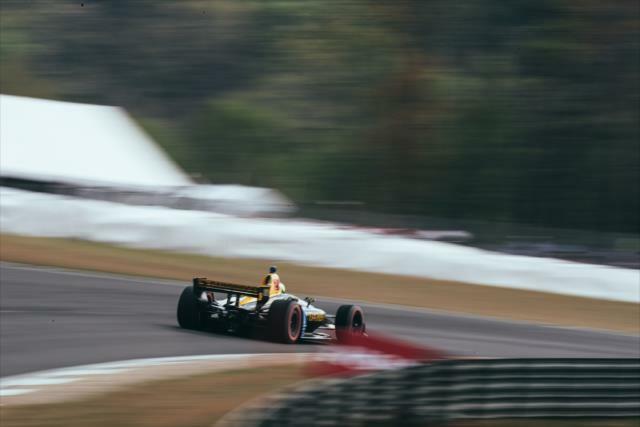 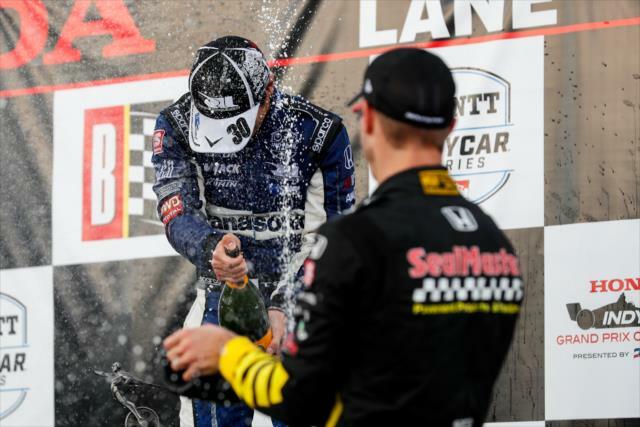 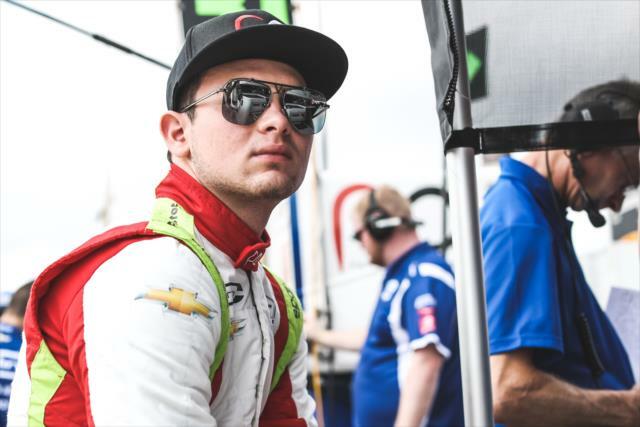 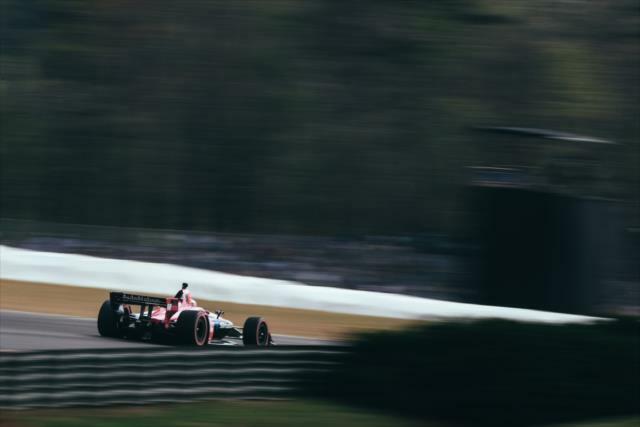 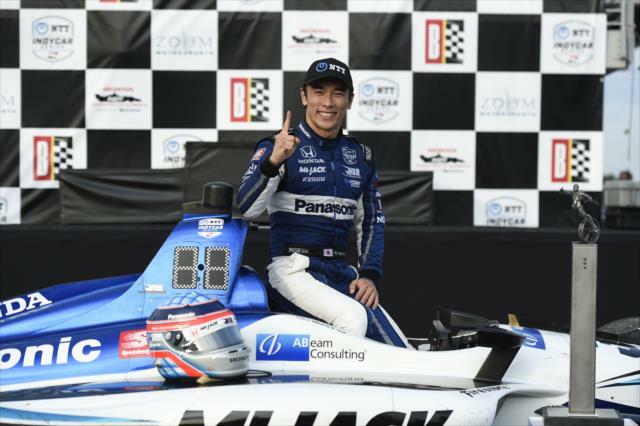 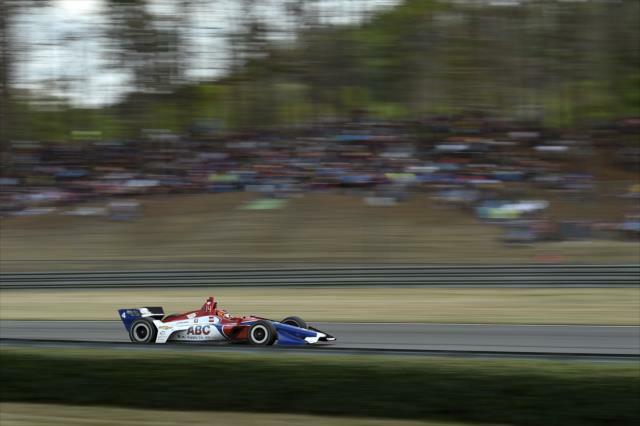 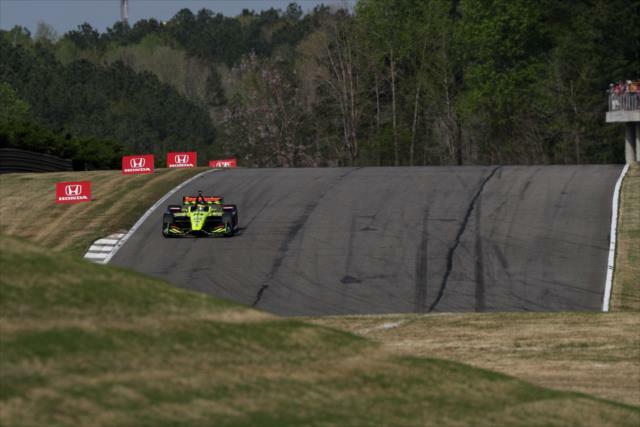 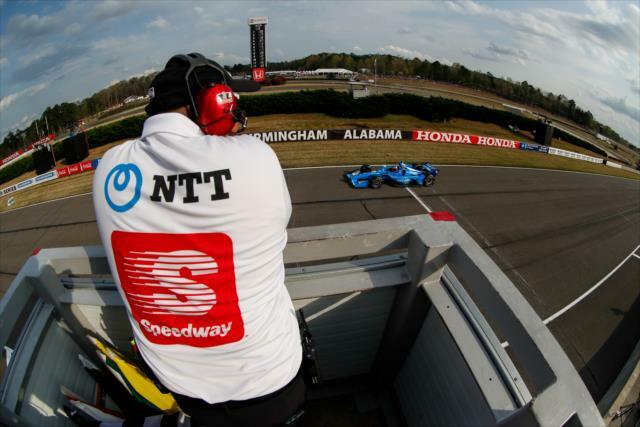 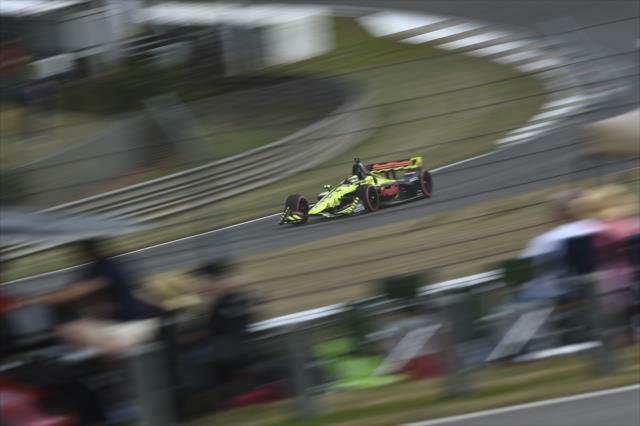 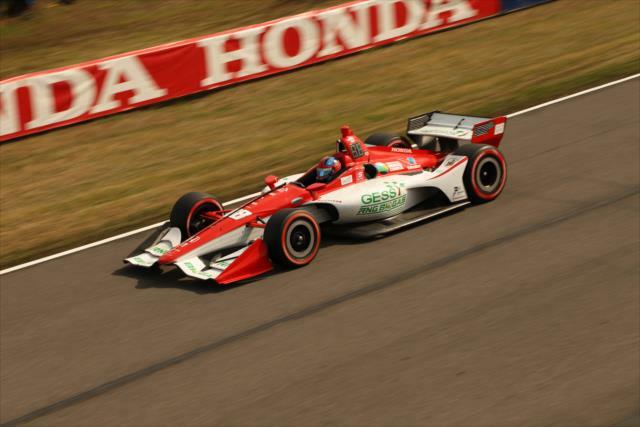 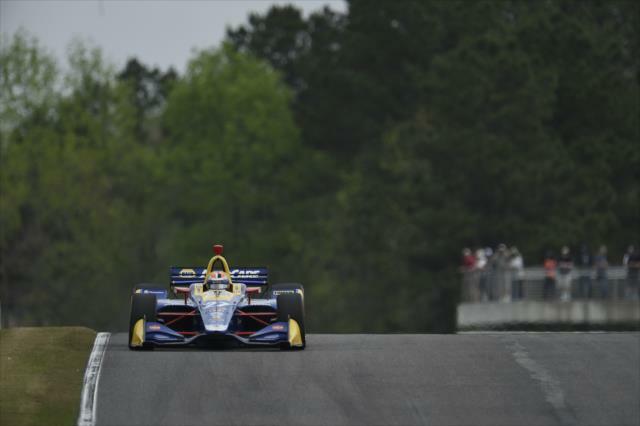 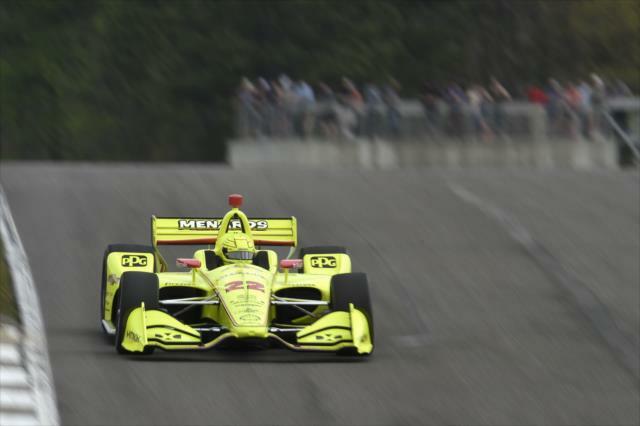 The 2019 IndyCar Series schedule is here! 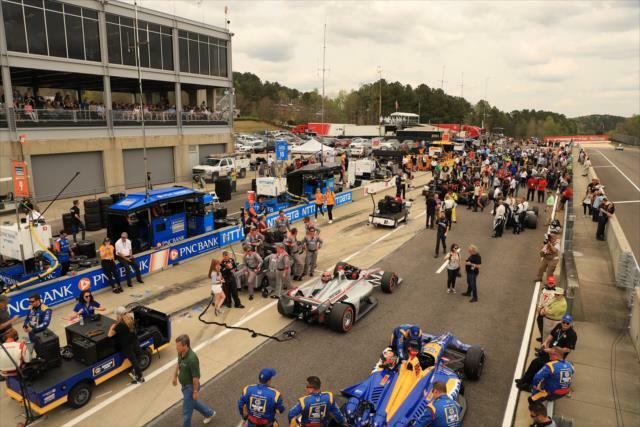 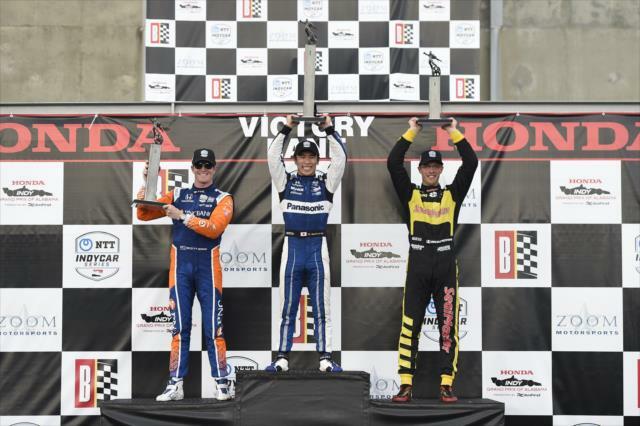 Check out the excitement over the 17-race schedule for the upcoming season. 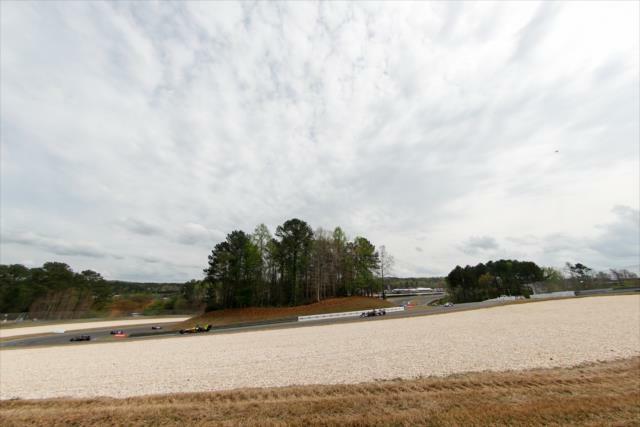 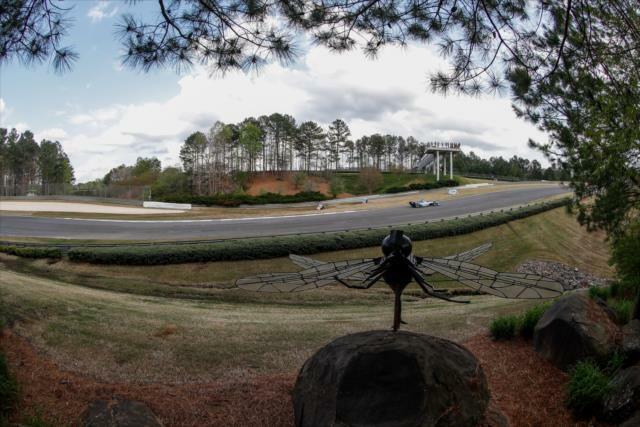 The 2.38-mile permanent road course has 17 flowing turns and features 80 feet of elevation change that challenge drivers and engineers. 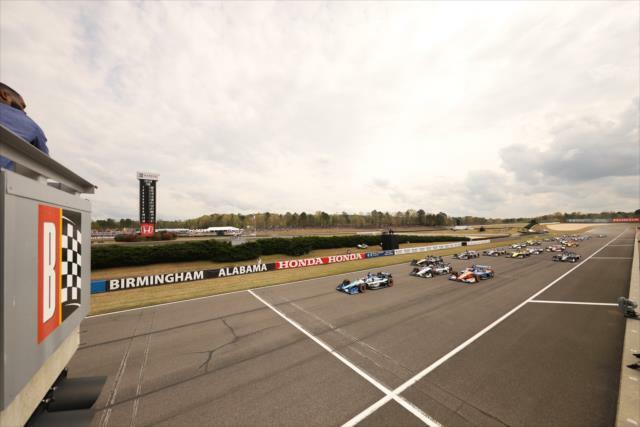 A 45-foot-wide racing ribbon also makes it imperative for patience while setting up overtaking opportunities.